If your employer pays for your health insurance under a group insurance plan, you will often see the amount listed on your pay stub, but the payments are not taxable income. 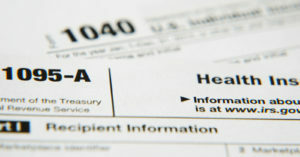 Other methods of employee health insurance coverage can be subject to income tax. 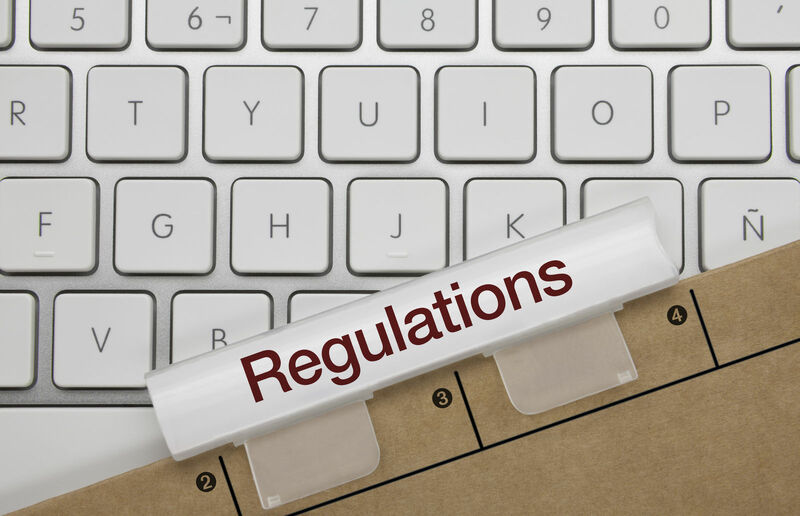 The rules are complex, and the Internal Revenue Service offers extensive guidance for employers and employees. Find health insurance today by comparing free quotes in the box above! 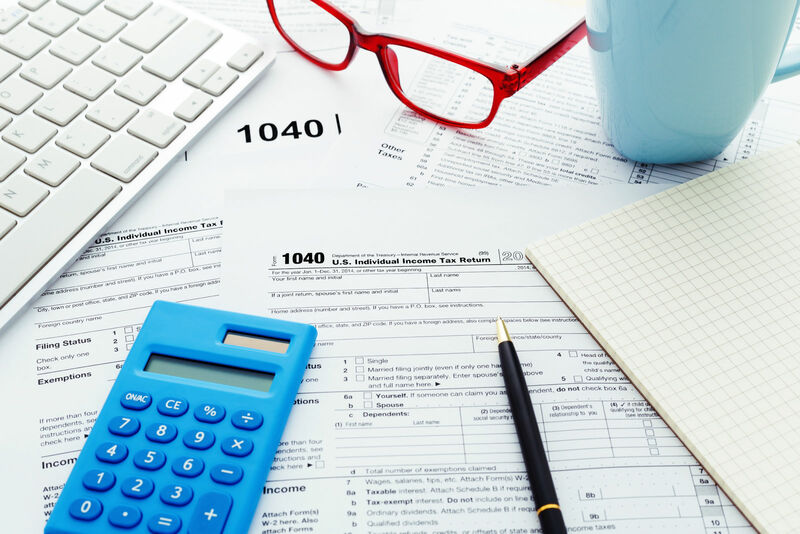 You may think that the insurance premiums your company pays on your behalf could be taxable because your employer reports them on your Form W-2, which you use to file your income tax return. The reporting requirement helps the government determine information about health insurance premiums. It is “informational” only, according to the IRS. The IRS excludes the value of the premiums from your taxable income. You will not be asked to pay income tax on this amount. 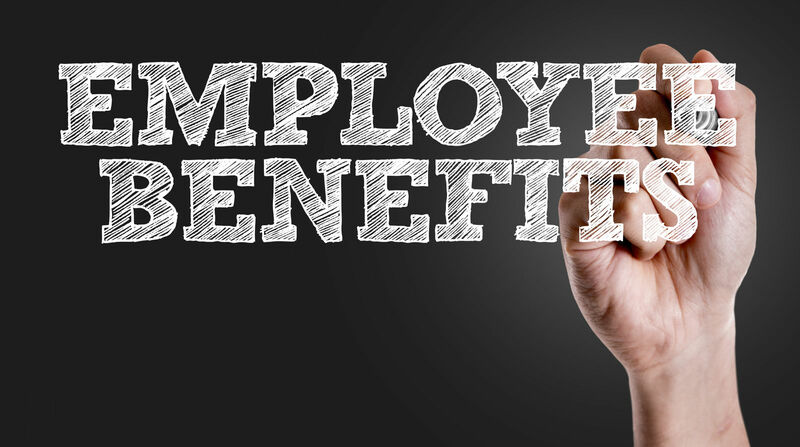 If your health insurance is provided directly through your employer and they paid for 100 percent of the premium cost, the Internal Revenue Service regards this as an employee benefit, not a wage or taxable income. Your pay stub may or may not show the amount of your health insurance premium that your employer pays. Health insurance premiums paid by your employer are not subject to Medicare, Social Security or Federal unemployment (FUTA) taxes. If you are both an employee and a shareholder of an S Corporation, the Internal Revenue Service does consider health insurance premiums paid by the corporation to be taxable. If you own less than two percent of the company’s shares, then you are regarded as a regular employee by the IRS. If you own more than two percent of the shares in your company, even a small business, the IRS regards insurance premiums paid by your employer on your behalf as taxable income or wages. Some employers may request that you buy health insurance on your own. They will then reimburse the premiums that you pay. The Affordable Care Act (ACA) refers to premium reimbursement as a Health Reimbursement Arrangement (HRA). Many smaller employers stopped reimbursing employees for health insurance premium payments when the ACA initially passed in 2013 because they would be subject to an additional tax of $100 per day per employee. The law changed in 2017. Employers with fewer than 50 full-time employees can reimburse employee health premiums without penalties. The annual limit for premium reimbursement is $4,950 for an individual and $10,000 for a family policy. 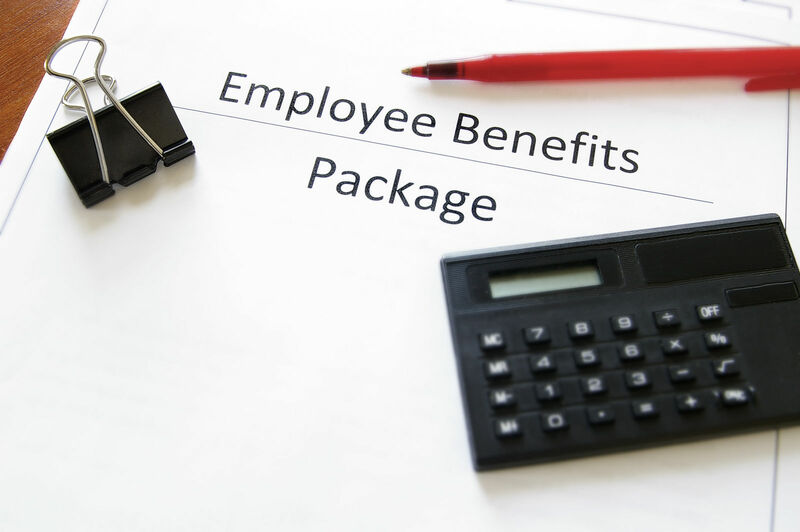 Employers who reimburse employees for premiums can’t also offer the option of group insurance. Employers may reimburse out-of-pocket medical costs, including co-payments or non-covered medical expenses. Reimbursements must be provided to all employees unless they are part-time, seasonal, union members, or under age 25 and covered by a parent’s insurance plan. It is your employer’s choice whether or not to include health insurance premium reimbursements as pre-tax or taxable income. You will only have to pay tax on the benefit if you do not have a health insurance plan that meets the minimum essential health coverage benefits as specified through Healthcare.gov. Some people refer to high-cost insurance plans as “Cadillac” health insurance plans. In 2018, high-cost insurance plans will trigger a 40 percent excise tax on employers and insurers. Technically, employees with high-cost health insurance plans will only pay the tax on the share of their health insurance that they pay. The Congressional Budget Office projects that any additional tax will be passed on to employees in the form of higher copayments or deductible amounts. The annual premium thresholds are will to be about $10,900 for individuals and $29,400 for families. If your employer pays for a health care insurance plan that costs more than the projected amounts, expect changes. Nearly every business is aware of the law and will reduce premium payments to avoid the extra tax. If you pay a portion of your health insurance premiums as part of a group plan offered by your employer, these premiums are not taxable. Employers should deduct the amounts that you pay for your share of health insurance premiums from your wages before they withhold payroll taxes. 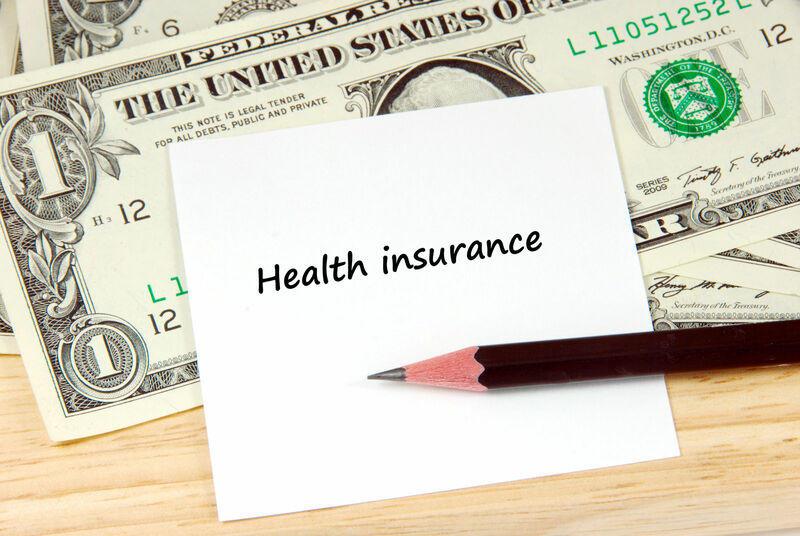 Some employers offer employees stipends or lump-sum payments to buy their health insurance directly or put the funds into a Health Savings Account (HSA). These payments are taxable because they are paid directly to the employee, not an insurance company. You should be able to deduct the cost of health insurance premiums you buy on your own using a stipend from your employer. Health Savings Accounts or HSAs, are available to qualifying individuals, and employers or employees may make contributions. 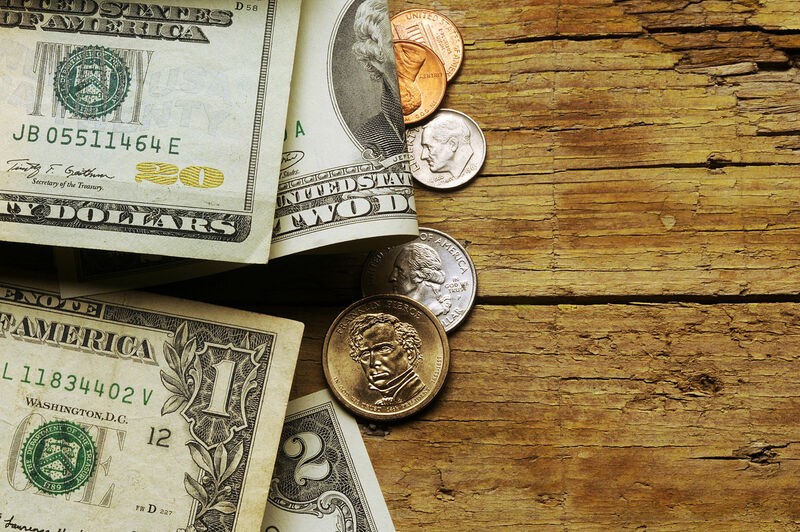 Internal Revenue Service rules regarding HSAs are complex. Employer contributions to the accounts are not taxable unless you use the account to pay non-eligible costs (non-medical uses) at a later date. 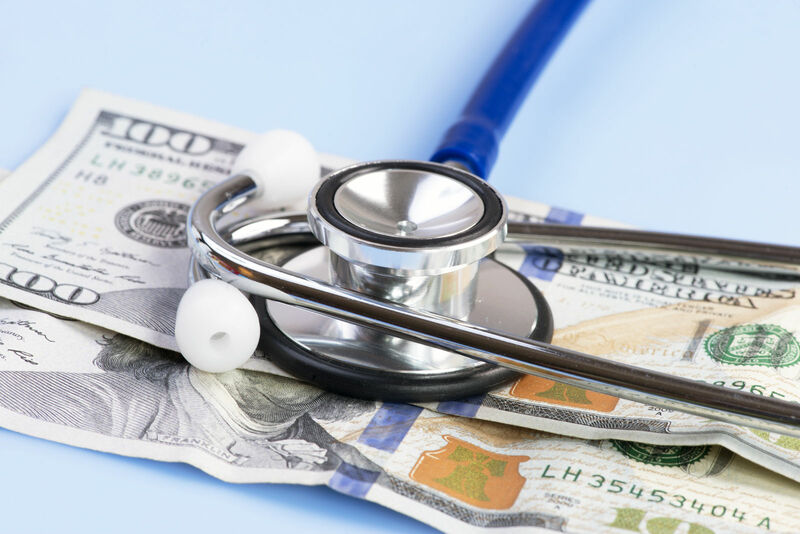 Health Savings Accounts are a specialized form of savings account meant to pay medical expenses for people who have high deductible health insurance plans. Most employer payments for health insurance are not taxable. The primary exceptions are employees who own more than 2 percent of shares in an S Corporation, including small businesses. You may also need to pay taxes on lump sums or stipends that your employer pays you which is intended for health insurance. If you use this type of stipend to pay for health insurance yourself, you will be able to deduct the premiums from your income taxes when you file. See how your group policy holds up against private health insurance plans by comparing free quotes using your zip code below!